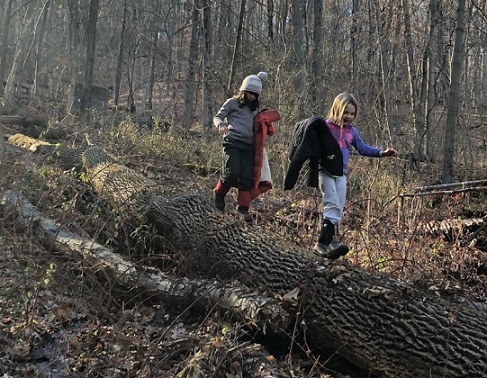 Enjoy some outdoor playtime at our monthly Nature Playdate! 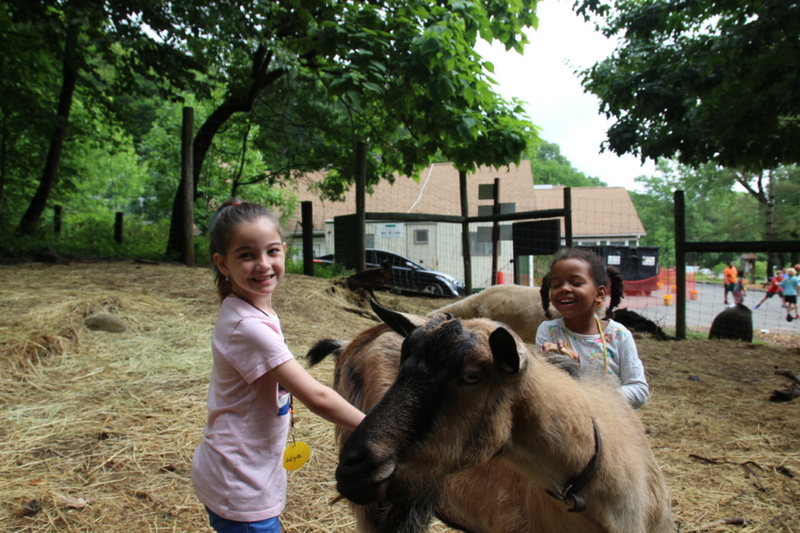 Campus will be open for play and for visiting the farm animals. Check back as the date gets closer for specific activity station plans! This is a FREE event intended for children of all ages with an adult caregiver.